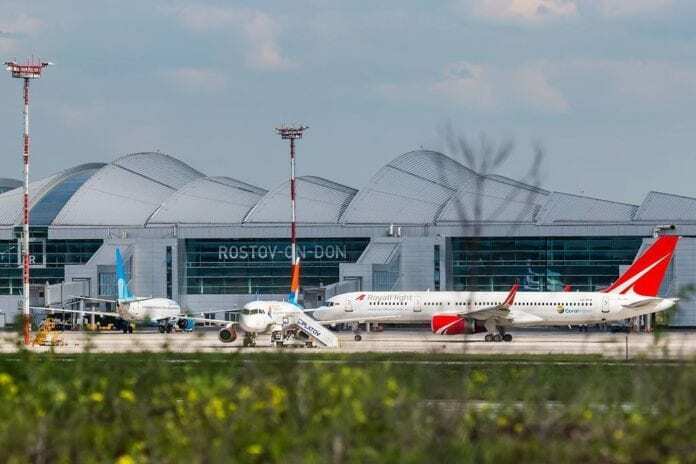 One of the newest Russian airports, Platov International Airport in the city of Rostov-on-Don, has received the highest mark from the UK-based ranking organization Skytrax, becoming the first five-star Russian airport. Getting five stars from Skytrax is considered the most prestigious international award for airports and airlines. After a recent audit of the terminal, the organization added Platov Airport to a list that includes only nine other airports from different countries. Skytrax specialists visited the airport in January as regular passengers to see with their own eyes the work of the airport staff, how long the check-in queues are, and how the visitors are treated. They went through passport control and security checks, as well as visiting facilities inside the terminal. “No airport in Russia has previously received a five-star Skytrax rating. Now the airport of Rostov-on-Don is on a par with the airports of Tokyo, Hong Kong, Singapore, Seoul and Munich,”said Evgeniy Chudnovskiy, director general of Airports of Regions Holding, which operates Platov. 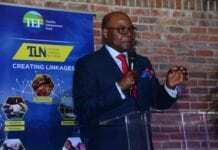 He also noted that such a high rating is a sort of a “challenge,” as all the transport hubs of the holding must fit the high service standards. The airport opened its doors to passengers on December 7, 2017, as part of preparations for the 2018 FIFA World Cup, when the city was chosen to host some of the matches. The terminal, designed by the London-based bureau Twelve Architects, welcomed more than three million passengers last year. While Platov is the first to get the top Skytrax ranking, the agency previously certified three other Russian airports with a four-star rating – Koltsovo Airport in the Urals capital of Ekaterinburg, Kurumoch International Airport in Samara, as well as Kazan International Airport. Meanwhile, Moscow’s Sheremetyevo Airport, which currently has just a three-star rating from Skytrax, also wants to climb higher on the list, with its Terminal B aspiring to get five stars. Last year, the deputy director of the airport told Vedomosti newspaper that the ranking organization was going to check Sheremetyevo, which had invested more than $7.6 million in order to meet Skytrax recommendations. Malta Tourism: Summer has arrived! BEIJING, China - Air China, China Eastern, China Southern, Hainan Airlines and Spring Air said they would share details of unruly passengers and ban them.